The day before (Thursday 15th) will take place the meetings of WG1 and WG3 of the COST Action (only for COST members). 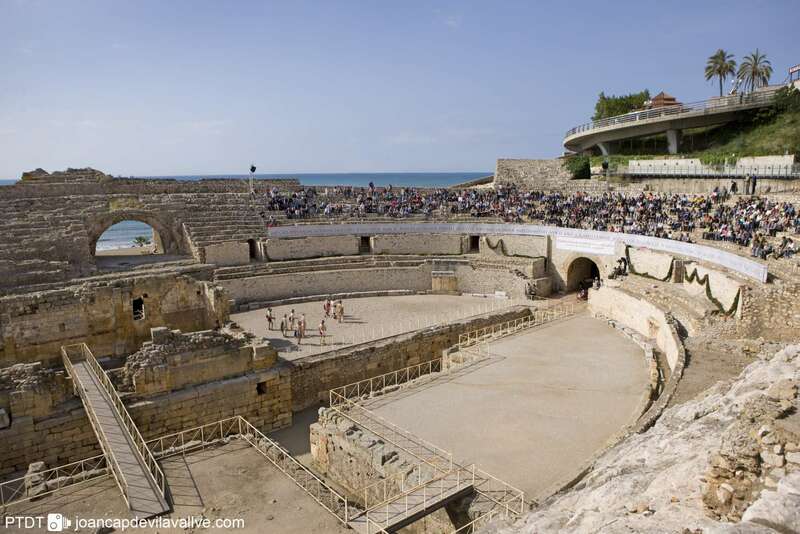 Both attendants to the WG meeting and to the international Seminar of Friday 16th are invited (without any additional cost) to a walking guided tour through Roman city of Tarraco. The tour will start at 18:30 of Thursday 15th and will begin at Portal del Roser of Tarragona. After that, an optional dinner of dinner of these meetings will take place at “El Galliner de l’Antiquari” Restaurant (cost 20€). Sanna Venere Stefania, Cary Y. Hendrickson and Antonello Romano Digital short-term rental platforms: effects on the housing market and urban property values in Rome. Vera Diogo, Célia Ferreira, Paula Guerra Co-working spaces in Porto, Portugal: collaborative economy within capitalism reforms or anti-capitalist experiences? 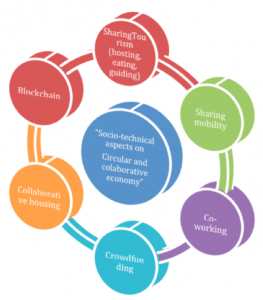 Valeria Ferreira and Eleni Papaoikonomou Financing in the era of collaborative economy and its impact on entrepreneurship. Sergio Nasarre-Aznar and Kosjenka Dumancic Collaborative economy: from Rome to the next Middle Ages? Valerie Müller Housing corporations in Germany – an upcoming alternative to conventional tenancy contracts? Wai Keung Chung, Christine Chan Ka Kei Co-living for what? Darinka Czischke, Richard Lang, Claire Carriou Sharing and caring in collaborative housing: what does the literature tell us? Speakers: Albert Cañigueral (Ouishare connector BCN, consumocolaborativo.com), Lucía Hernández (Ouishare, Consultancy on Collaborative Tourism), Dr. Alberto Blanco Justicia (U. Rovira i Virgili, Computer Security and Reliability), Prof. Dr. Mª José Álvarez Gil (U. Carlos III Madrid). 20 h. Optional dinner at “Restaurant Racó de l’Abat” (traditional regional food) (cost 25 €).